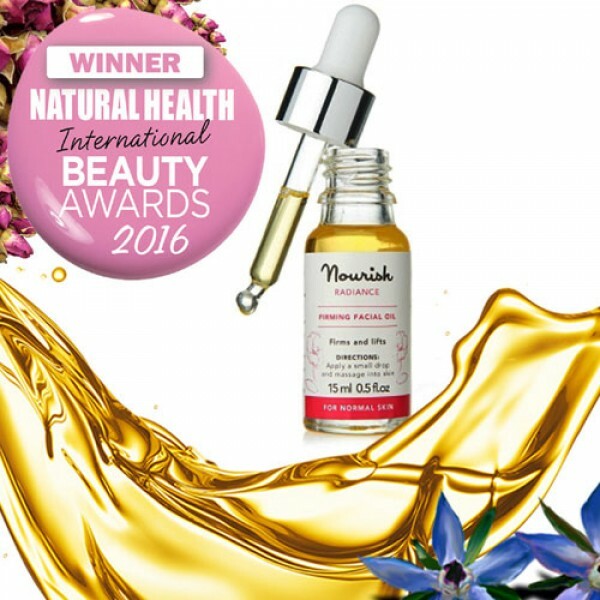 Award Winning Facial Oil to help protect against ageing. Natural Health Magazine 2016 Award Winner. 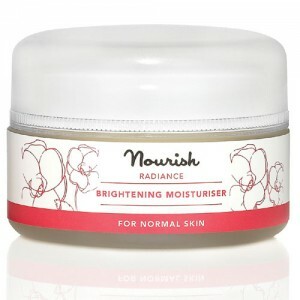 Luxurious blend of ultra effective natural ingredients that helps stimulate collagen to counter the signs of ageing. 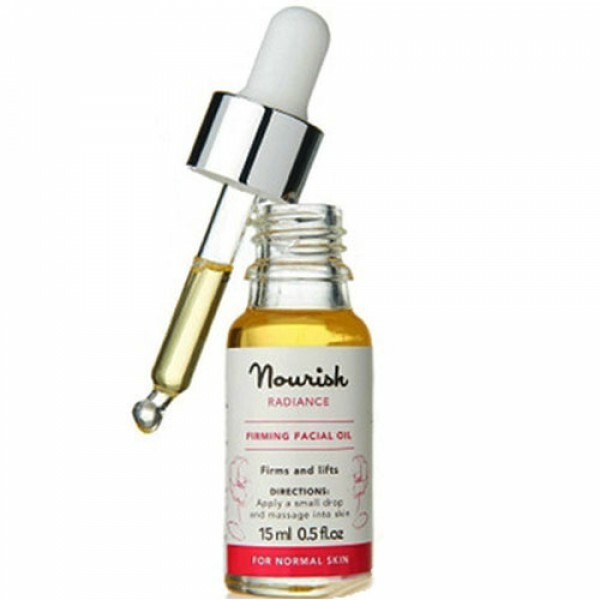 Nourish Radiance Firming Facial Oil restores the hydro-lipid layer to immediately improve skin's elasticity giving a firmer, more youthful complexion. 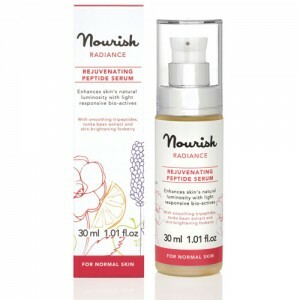 Apply a small drop and gently massage into skin using a circular motion.